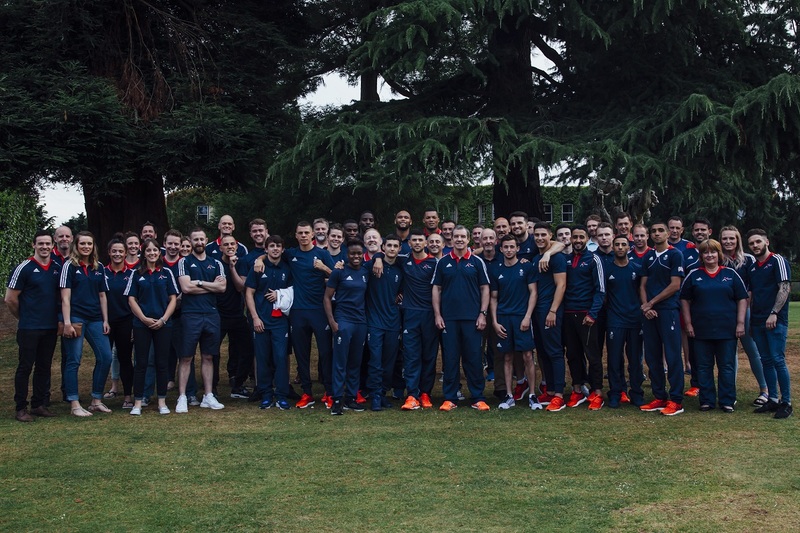 The GB Boxing Olympians for Rio 2016 have been sent off in style for the Olympic Games as a ‘good luck’ meal was held in their honour at The Oakley Court, Windsor. The meal was to celebrate GB Boxing qualifying a record number of boxers for the Olympic Games and to wish the team the very best as they aim for their ultimate goal of standing on the podium. Staff that work with the boxers also attended the evening to celebrate all of the hard work that has been put into helping the team of twelve achieve their ultimate dream within boxing. Today the team will leave the UK for a pre-Olympic prep camp that will take place in Belo Horizonte. Here they are set to put in some hard training before flying over to Rio for the Games. To view the boxing schedule for the Olympic Games click here. You can also keep up to date with the team by following us on Facebook and Twitter.